Mother’s Brewing Company is coming from Springfield, MO for a special tasting here at the Saint Louis Hop Shop. They will previewing some of their new batches for 2019. 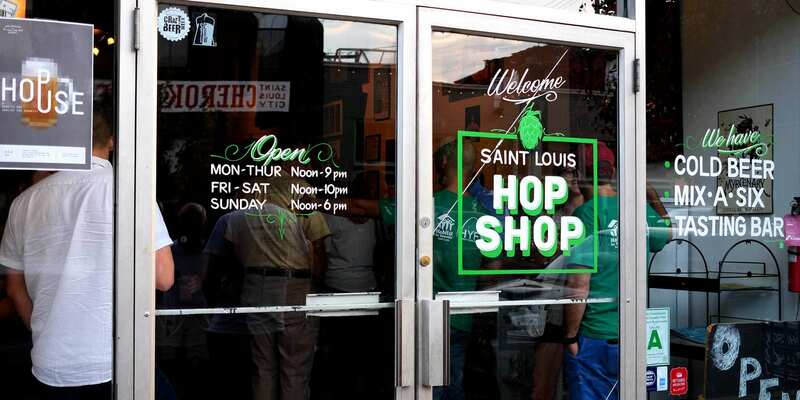 Join the Hop Shop for a fun time learning more about one Missouri’s fastest growing breweries. Sample new releases and pick some up to take home. See more Cherokee Street, Drinks, Dutchtown, Gravois Park, and Saint Louis Hop Shop events.